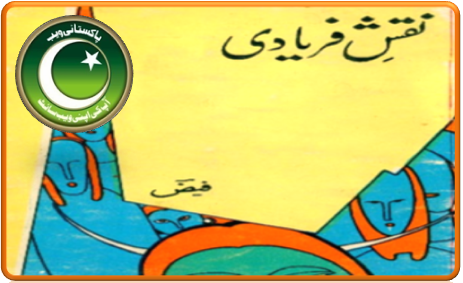 Asan Namaz aur 40 Masnoon Duaein by Maulana Muhammad Ashig Ilahi Sahib Is a very good book for correction of Namaz (Prayers). 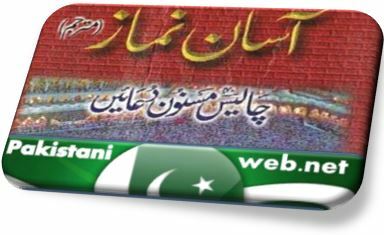 Asan Namaz aur 40 Masnoon Duaein include 40 Dua’s. 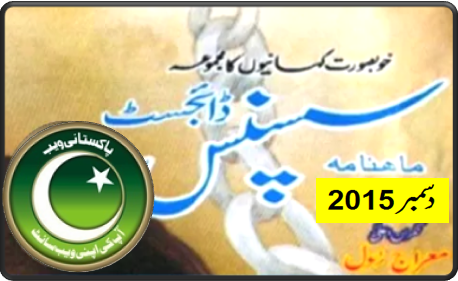 Click on the following link to download Asan Namaz aur 40 Masnoon Duaein. 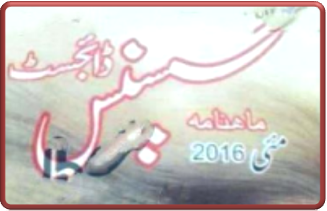 Kindly download Masnoon Duain in Pdf from the following link. You can download it easily from the link mentioned in this post….